Student Scholarships and Volunteer Opportunities Update! Learn more about clinical support of blenderized diets for enteral patients at our upcoming dinner presentation. * All of the latest clinical research supporting blenderized enteral nutrition. * Taking a mealtime approach to tube feeding. some many patients and caregivers are now using an all natural diet. For more questions and to RSVP: Please contact Melissa Blandford, MS, RD, CSO, LDN at Melissa@RealFoodBlends.com. If you would like to submit a job opening, please fill out this form. To join the meeting, call: 712-451-0200 Access code: 689950 NAND members are welcome to attend. A Huge Shout Out To Our Sponsor! 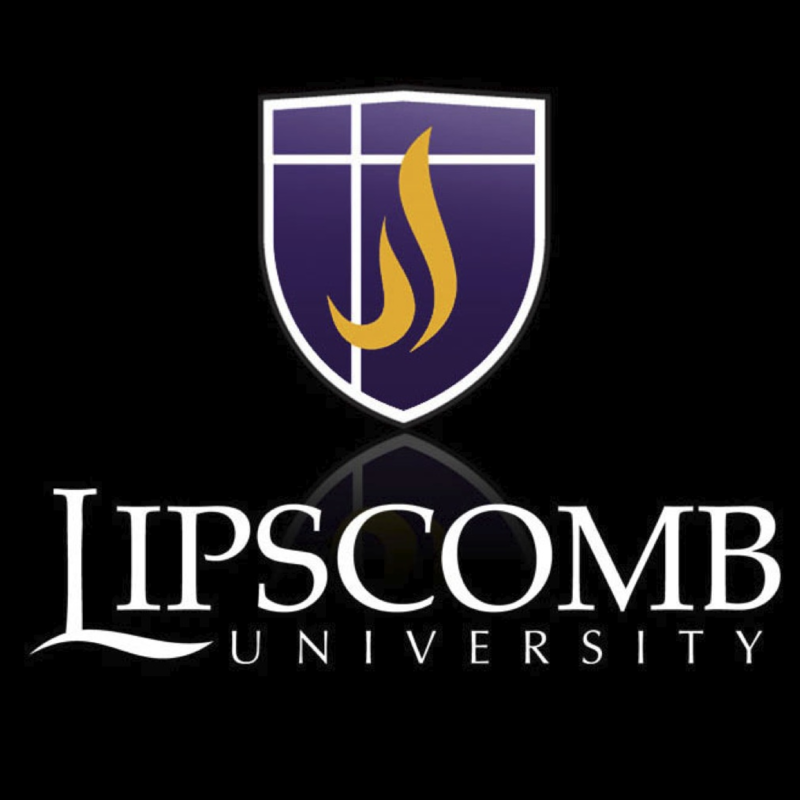 Thank you to Lipscomb University for hosting us for our Spring Member Meeting on April 11th!